Reviewing Software development companies is always a joy for us at SlotsWise. 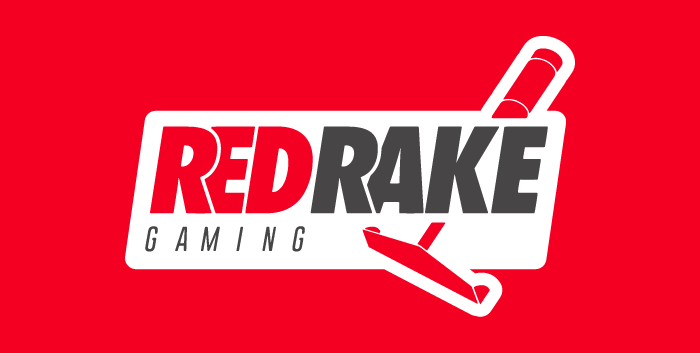 This time we get to review the new, fresh and exciting company called Red Rake Gaming. Formed in Valencia, Spain, this is a new and relatively unestablished company, but if you have played some of the most exciting online slots games, you will be familiar with their work, as they have produced a wide range of high-quality online slot games, which you could read about on SlotsWise and play at one of our featured casinos. Stay tuned and read this review, plenty of interesting details will follow! Founded in 2011, this Spanish company employs more than 50 people in developing and marketing of casino games. 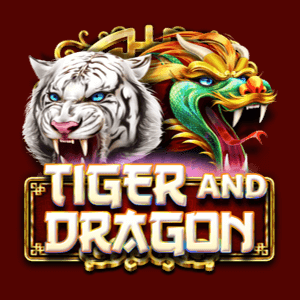 Their primary focus is slot games, and they now have over 70 games to offer, which is a nice achievement for such a new company on the market. Another thing worth mentioning that their games are available in at least twelve languages, which demonstrates their wide availability and overall strategy as a company. This company also offers bingo and video poker games, and the company has made their games available for every device out there. So it doesn’t matter if you want to play from a lap-top, a phone or Tablet, their games will be available to you. In 2017, they have signed an agreement with iSoftBet, forming a partnershipinorder tointgrate their products into the iSoftBet’s Game Aggregation Platform. 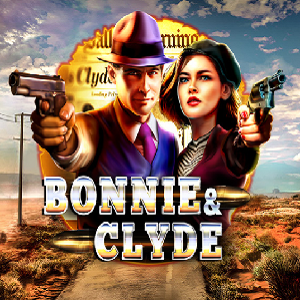 Currently, this company has about 76 slots titles which are quite different regarding the features as well as the genre, and they have a lot of different games regarding paylines, symbols, bonus features and, other interesting extras. 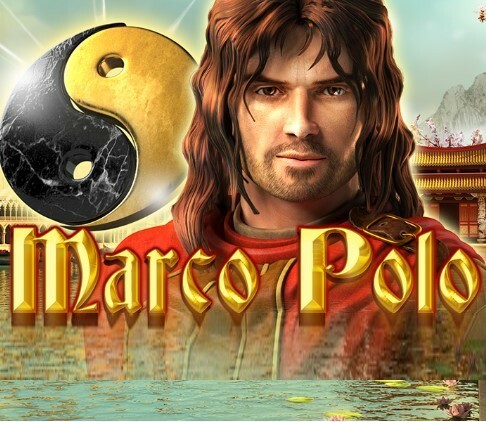 Their wide game span consists slots such as Little Red Riding Hood, Siberian Wolf and, Mysteries of Egypt, which are common among the slot industry, but also they have some rather unique games like Marie Antoinette and so on. Circus Wonders is a circus-themed slot game with a lot of interesting features such as Expanding Wild symbols, symbol transformations and a lot of Free Spins. Three Butterflies – this one has 5 reels and 15 fixed paylines includes awesome graphics and fascinating bonuses and will offer you an unforgettable slot experience. Hansel and Gretel is another fairy tale-based game which will offer you some truly magical wins. Although new on the market, they have proven themselves in other fields of the online casino industry, not just slot games. So, Red Rake Gaming has managed to develop 10 bingo games with different variations of patterns, cards and balls. Also, it is important to mention the fact that Red Rake Gaming’s portfolio features 20 Video Games including Poker, Jacks Or Better, Deuces Wild and, Aces & Faces, as well as many more. If you register at SlotsWise and play some of the most popular Red Rage Gaming slots, you will receive some splendid welcome bonuses! Good Luck!